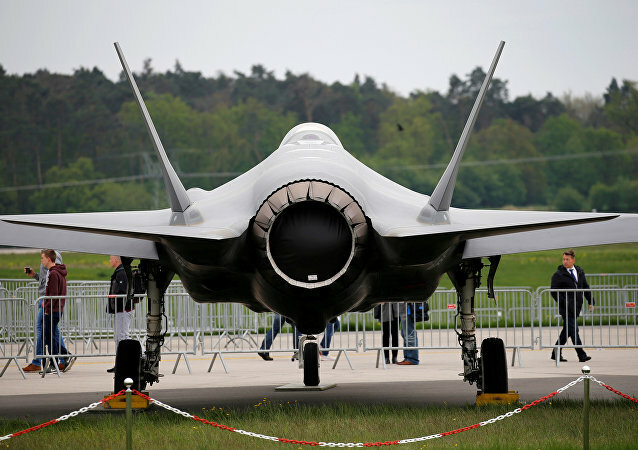 Turkey and the United States have been at loggerheads over Ankara’s decision to acquire Russia-built S-400 air defence systems, which prompted Washington to suspend its delivery of F-35 fighter jet parts to Turkey. 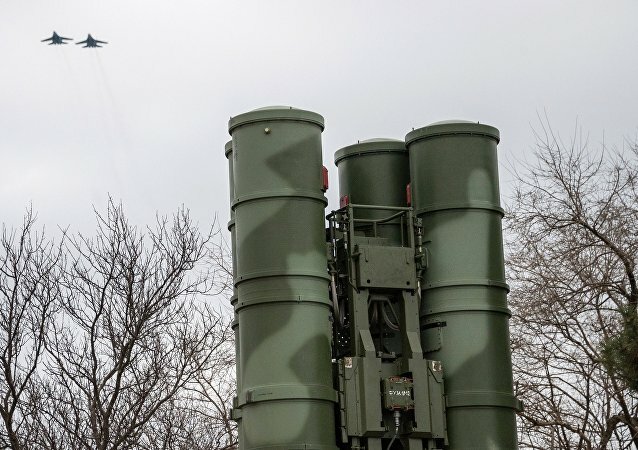 ANKARA (Sputnik) - Russia's S-400 air defence systems, acquired by Turkey, do not pose a threat to the US fifth-generation F-35 fighter aircraft, Turkish Foreign Minister Mevlut Cavusoglu said on Friday. 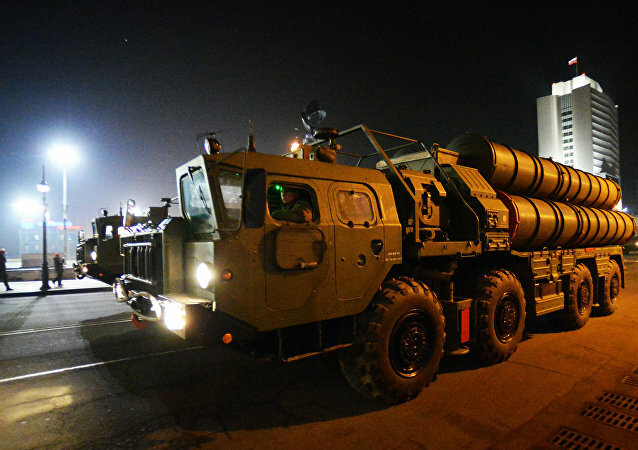 The United States has been trying to talk Turkey out of purchasing Russia-made S-400 air defence systems by threatening to halt F-35 supplies and impose economic sanctions, but Ankara has seemingly remained unfazed, refusing to change its mind. 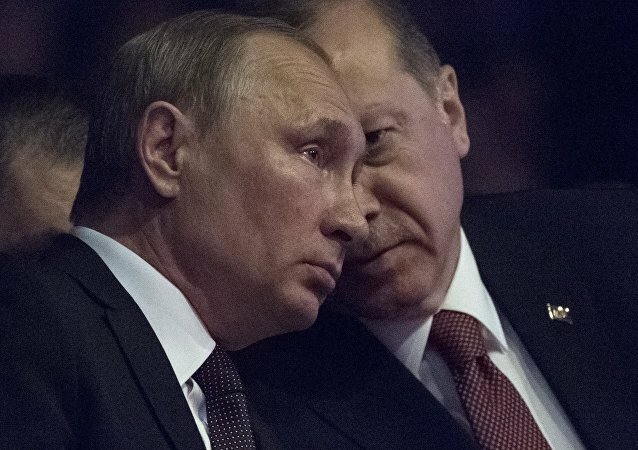 Earlier in the day, Turkish Foreign Minister Mevlut Cavusoglu said on the sidelines of the NATO summit in Washington that Turkey would inform US Secretary of State Mike Pompeo and National Security Advisor John Bolton that its purchase of Russian S-400 air defense systems was a "done deal." 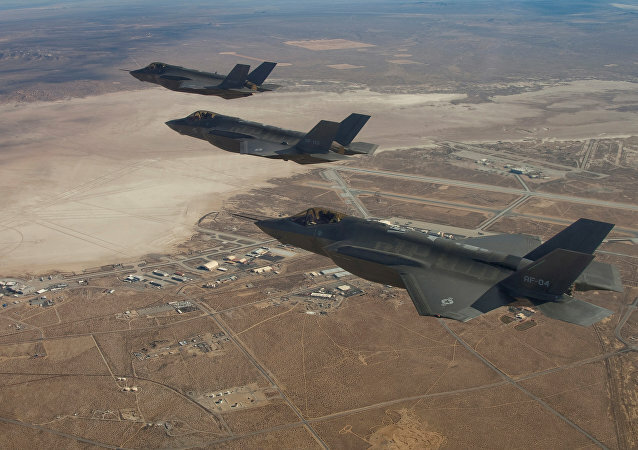 Earlier this week, Reuters reported that Washington had halted its delivery of F-35 fighter jet parts to Ankara due to plans of the latter to purchase Russian S-400 air defence systems. 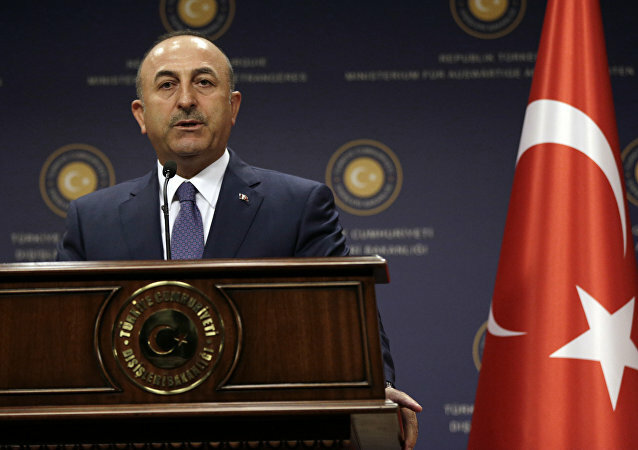 ANKARA (Sputnik) - Ankara has reiterated its support for the legitimate government of Venezuela under President Nicolas Maduro, Turkish Foreign Minister Mevlut Cavusoglu said at a joint press conference with his Venezuelan counterpart, Jorge Arreaza, on Monday. 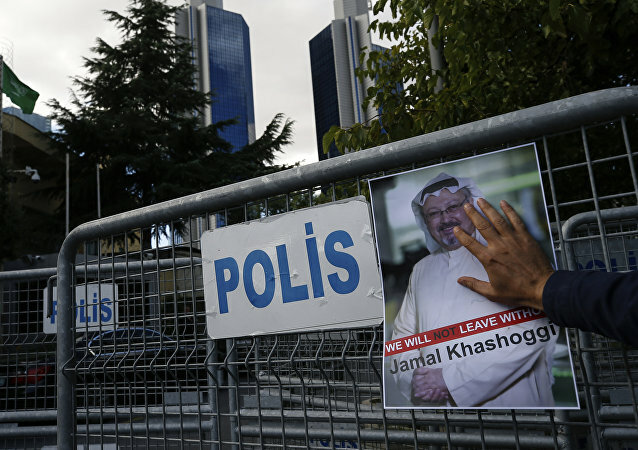 ANTALYA (Sputnik) - Saudi Arabia does not want to share any information regarding the murder of columnist Jamal Khashoggi in the Saudi consulate in Istanbul last year to help investigate the crime, despite the fact that Ankara has provided data both to Riyadh and all other parties concerned, Turkish Foreign Minister Mevlut Cavusoglu said on Friday. 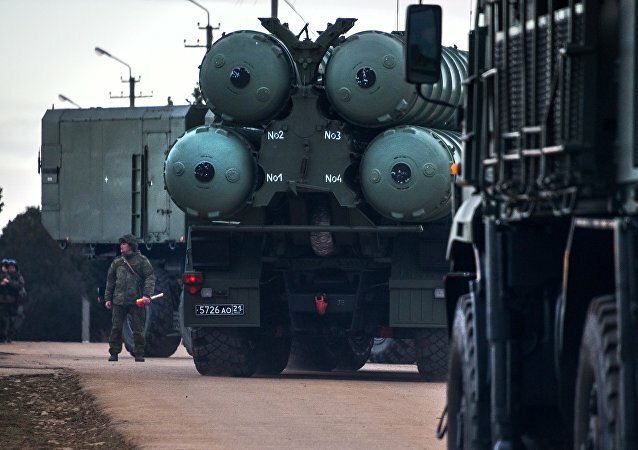 Ankara purchases Russia's S-400 Triumph (NATO reporting name SA-21 Growler) anti-aircraft missile systems for its own needs and there will be no reselling, Turkish Foreign Minister Mevlut Cavusoglu has stated. On 25 March, US President Donald Trump signed a proclamation officially recognising the Golan Heights as Israel's territory. Speaking to Sputnik, Turkish scholars have explained how Trump's move may further undermine the stability of the Middle Eastern region and what risks it is fraught with. The move comes after US Secretary of State Mike Pompeo claimed on Thursday that President Trump had been sent by God to Earth in order to save Israel. 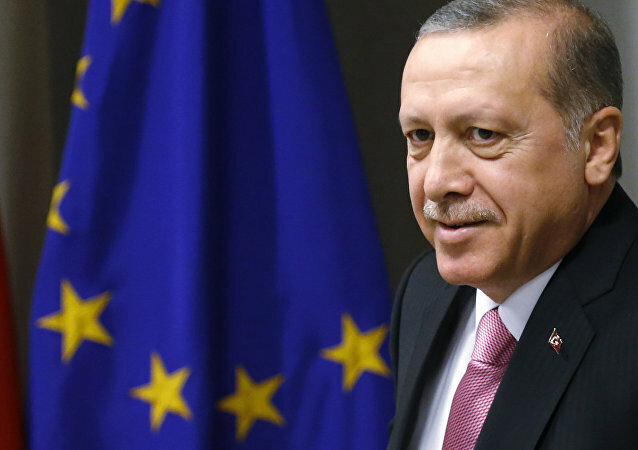 ANKARA (Sputnik) - Turkish Foreign Minister Mevlut Cavusoglu criticised the European Parliament on Thursday for passing a resolution that calls to suspend Turkey’s EU accession. 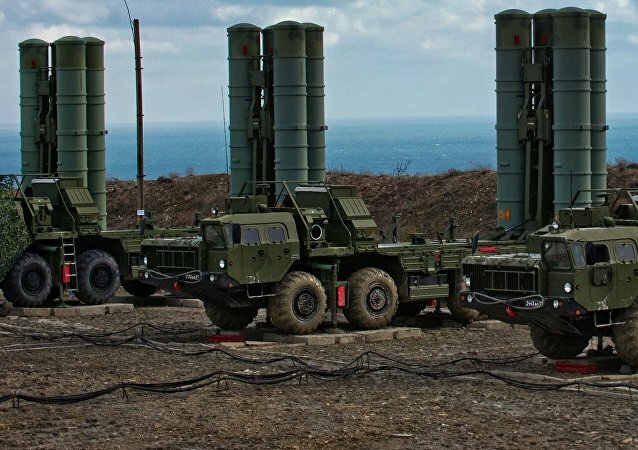 ANKARA (Sputnik) – No country has a right to exert pressure on Turkey over its plans to buy Russian S-400 Triumph (NATO reporting name SA-21 Growler) air defence systems, Turkish Foreign Minister Mevlut Cavusoglu said on Wednesday.